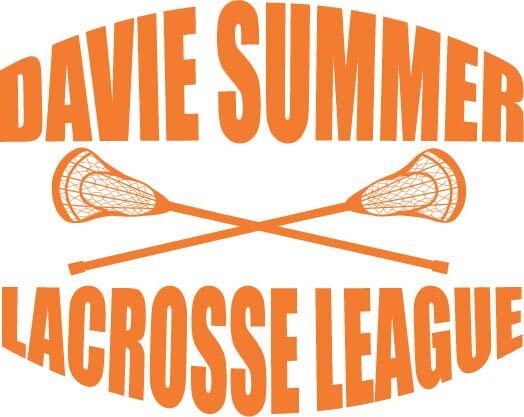 Summer League | Davie Youth Lacrosse Foundation, Inc.
REFUND POLICY: A portion of the program fee will be allowed for refund due to special circumstances (injury, parent job transfers) until 5/29/17, at the sole discretion of the organizers. There will be no refunds after 5/29/17. There will be no refunds for US Lacrosse membership fees. There will be no refunds due to weather related schedule changes.